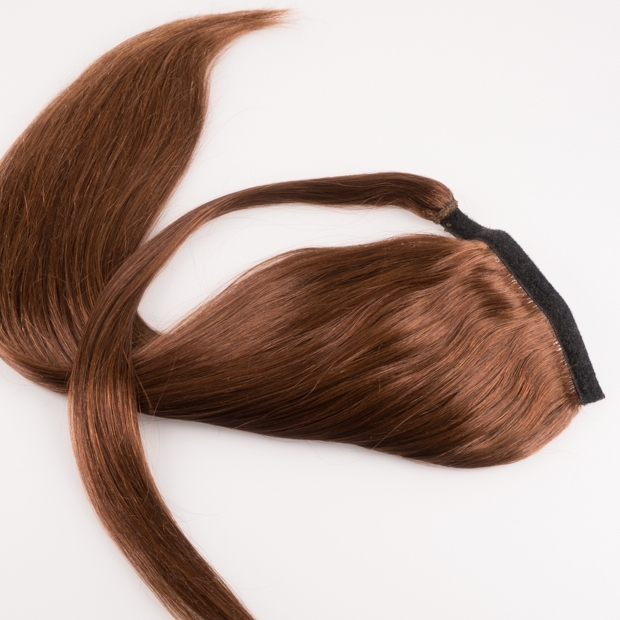 You may look for more volume, you might search for more length or you may want to change your style. 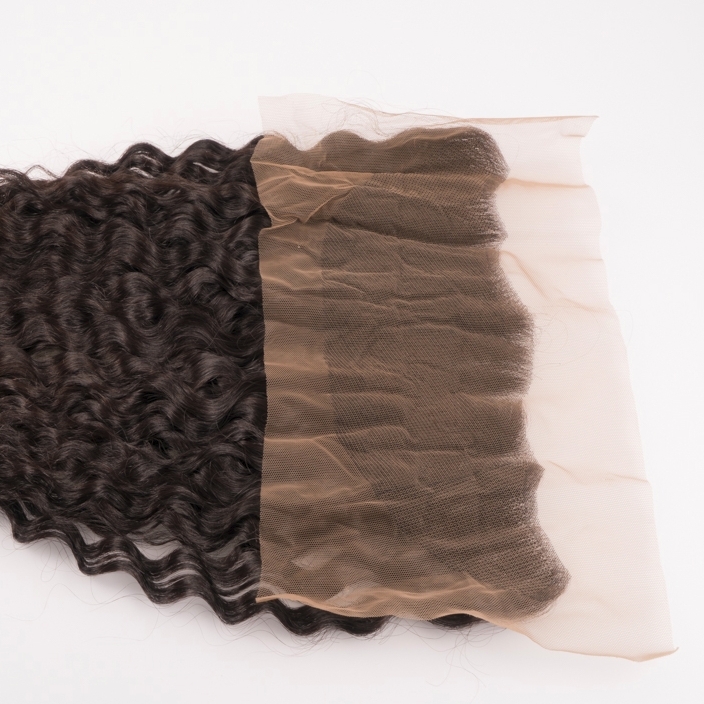 We at Myhair are here to help you find the way to look awesome. 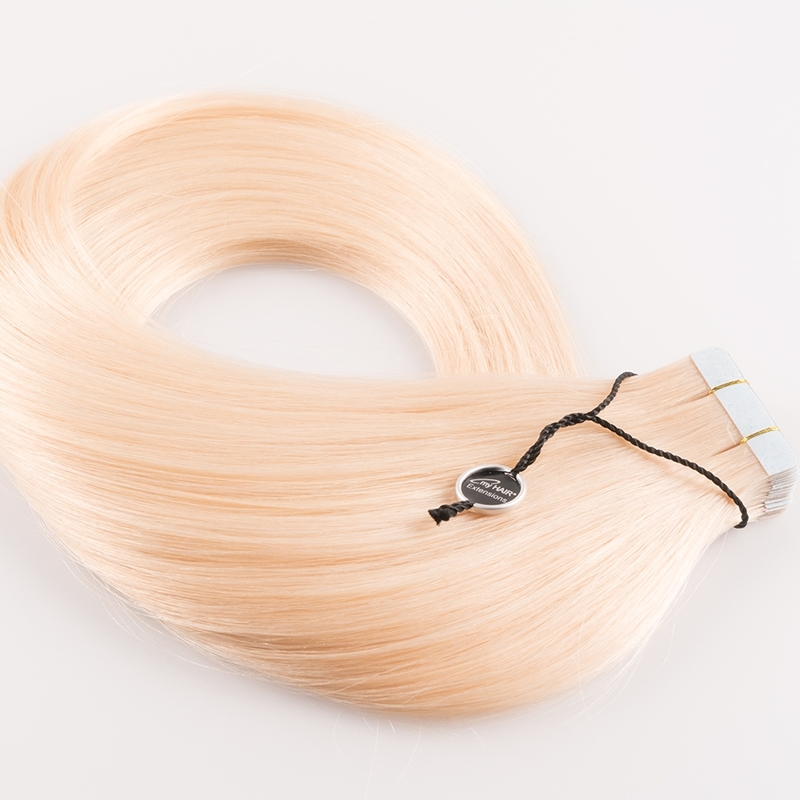 We supply only top quality Remy human hair extensions personally selected by us. 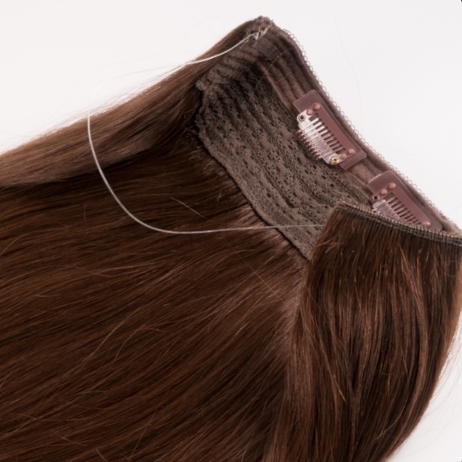 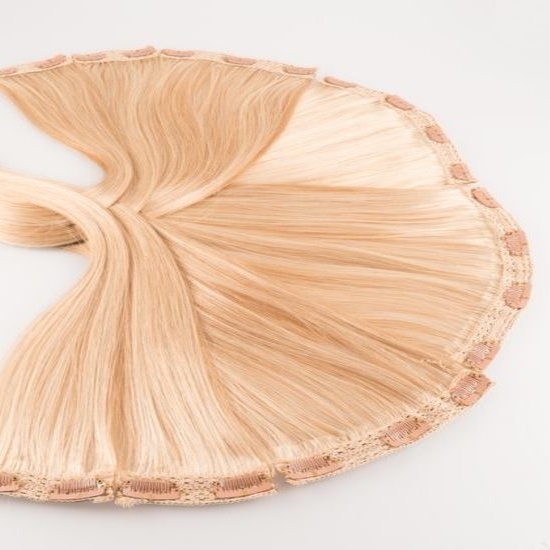 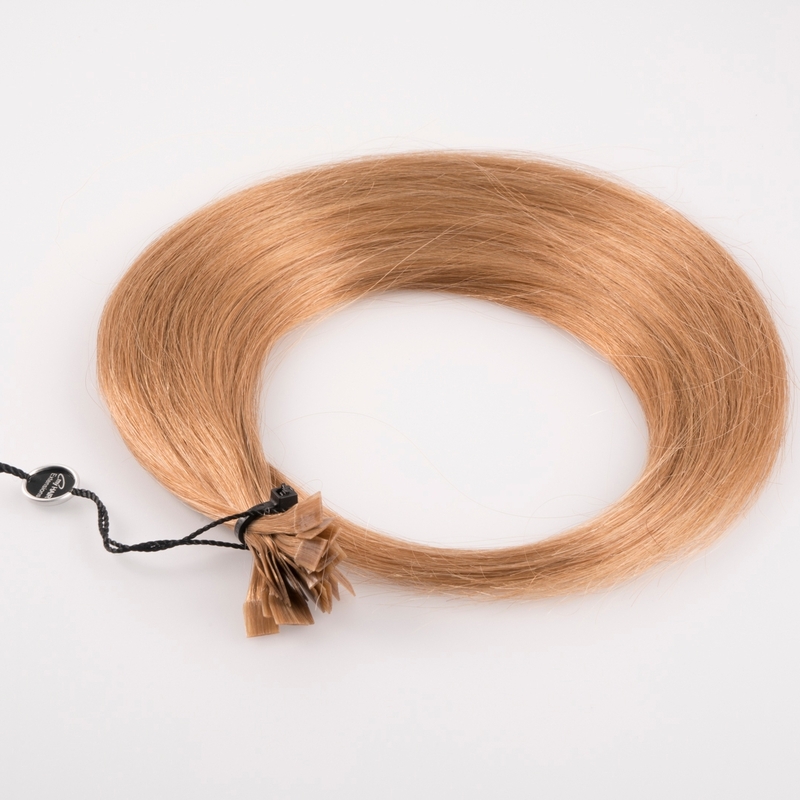 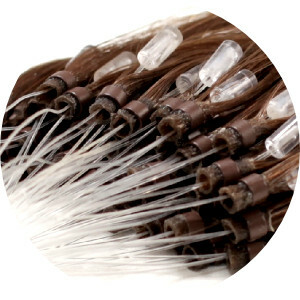 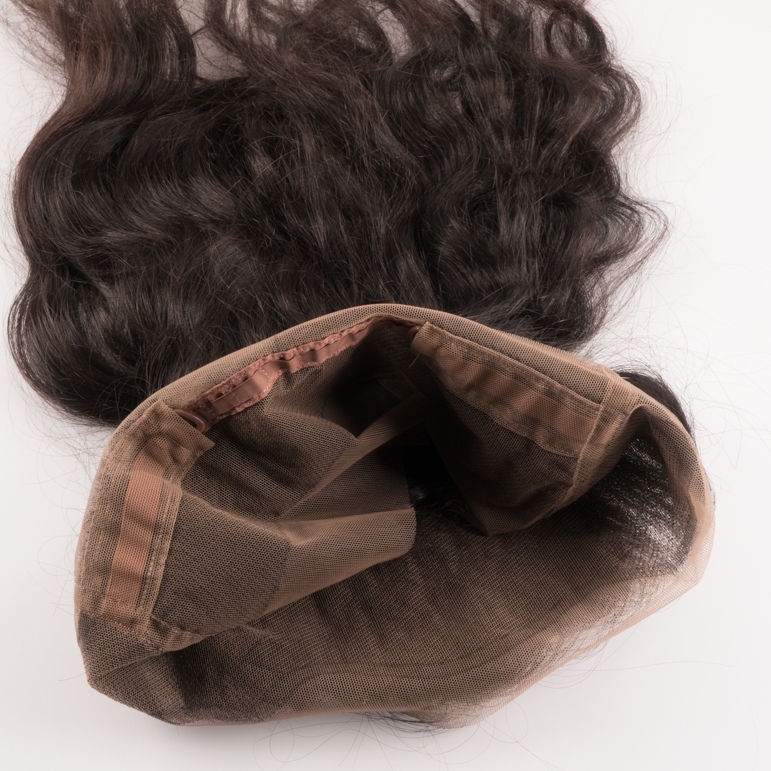 We manufacture our exclusive human hair extensions following strict and laborious selection processes. 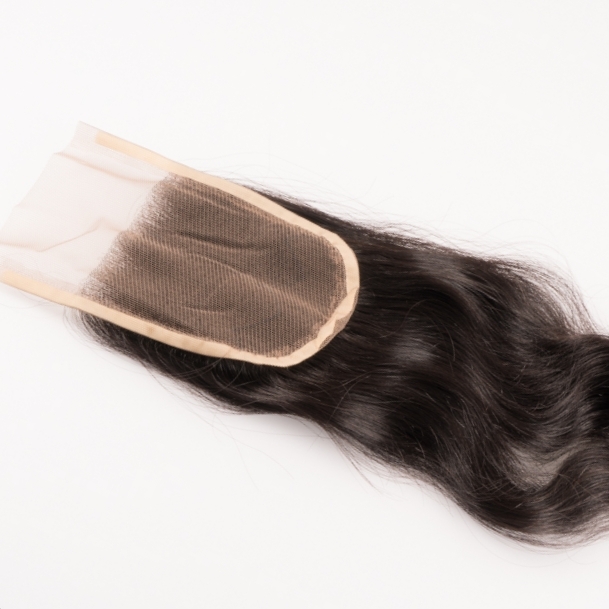 Due to constant quality controls along the entire production chain, we ensure that only the highest qualities of Indian temple hair are sent for refinement to our site in Switzerland.